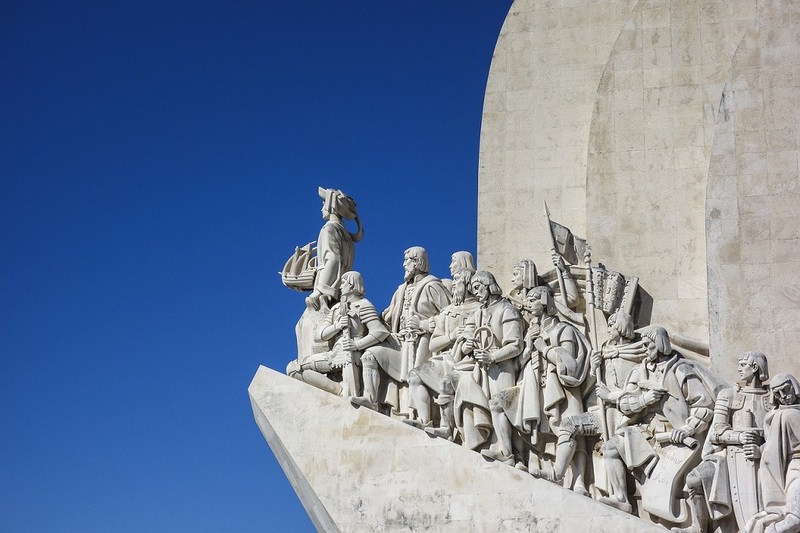 Portugal and Spain Group Tour – The Great Canadian Travel Co.
Today the group meets up at your home city’s airport and travel together on an overnight flight bound for Lisbon, Portugal. On arrival in Lisbon, a representative will meet the group. Depart by coach for a visit to the seaside resorts of Estoril and Cascais. Dinner and overnight in Lisbon. 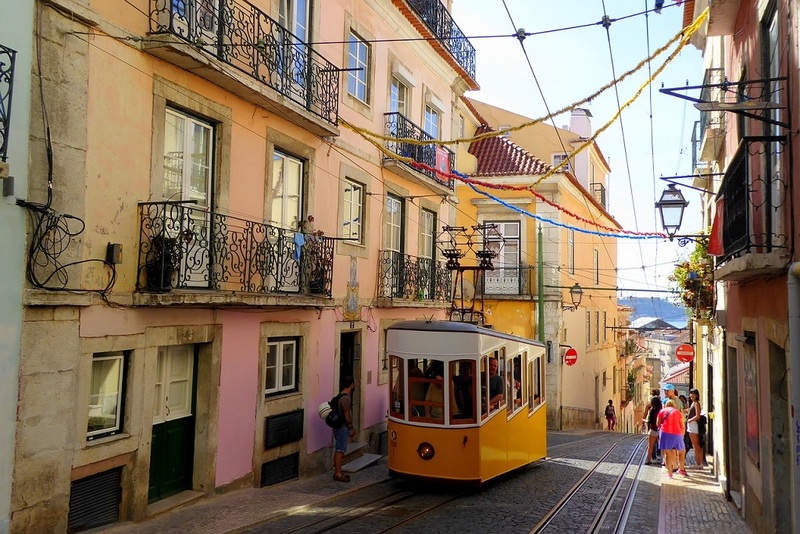 Depart Lisbon for the Algarve with an enroute stop at Sintra .Balance of the day is free to explore the beauty of the Algarve. Dinner and overnight in the Algarve. This morning drive from the Algarve crossing the Spanish border to Seville. 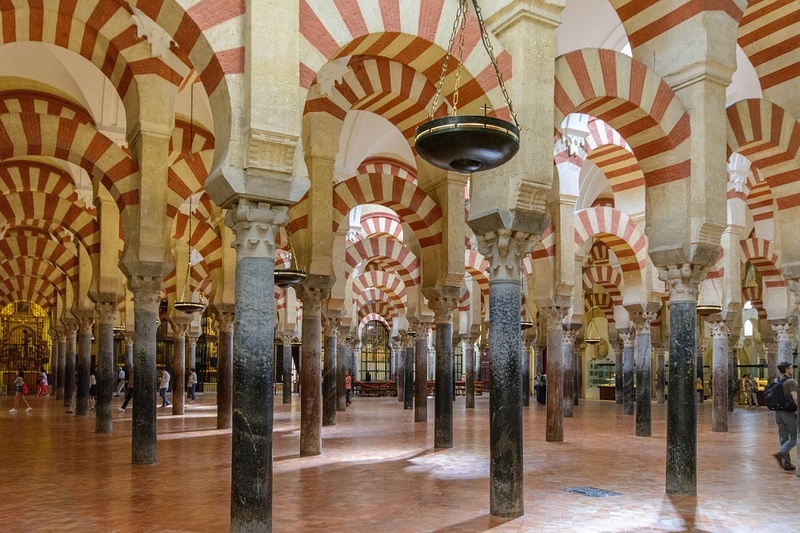 On arrival in Seville, a local guide will meet you for visits to La Giralda, formerly the watch tower of a 12th century Mosque now incorporated into a 15th century Gothic cathedral. Visit the tomb of Christopher Columbus and the Alcazar fortress. Dinner and overnight in Seville. Morning departure for an excursion to Gibraltar. 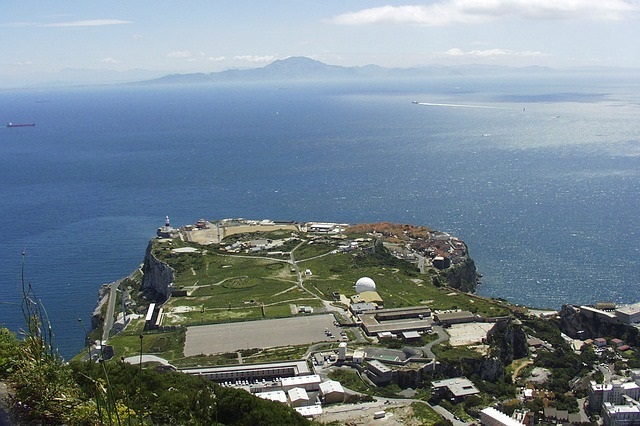 Acend the Rock for a spectacular view of the Straits of Gibraltar. 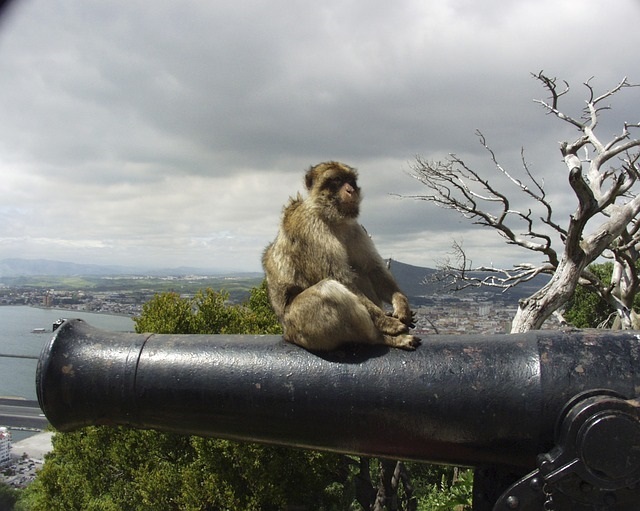 Visit St. Michael’s Cave and see the wild Barbary apes who live on the Rock. Continue to Torremolinos. Dinner and overnight in Torremolinos. 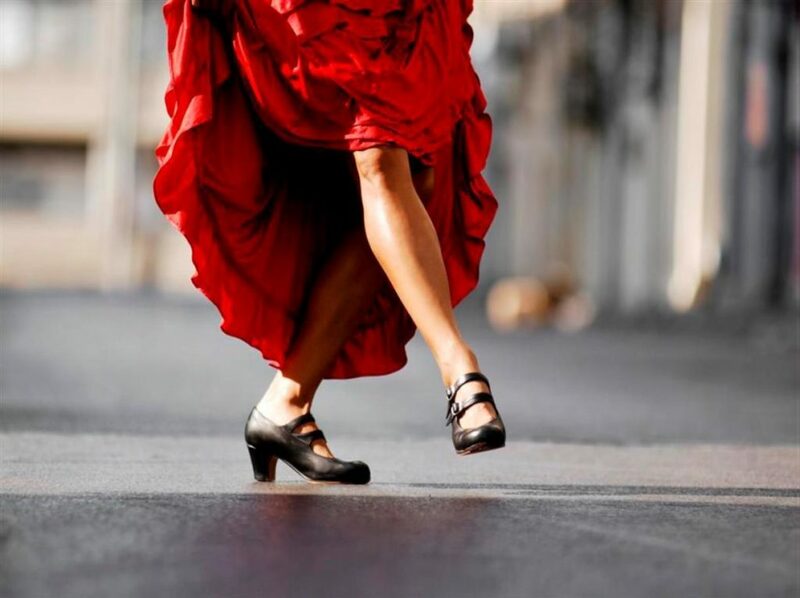 Today you will have a full free day to explore the Costa Del Sol. 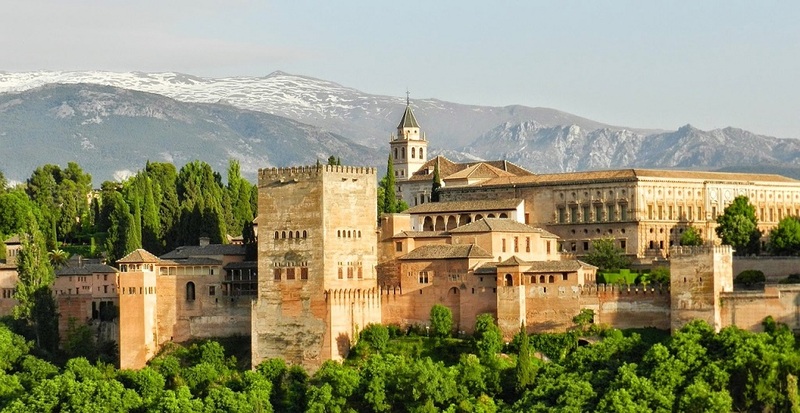 Depart from the Costa del Sol today for destination Granada, the Moorish hilltop city. 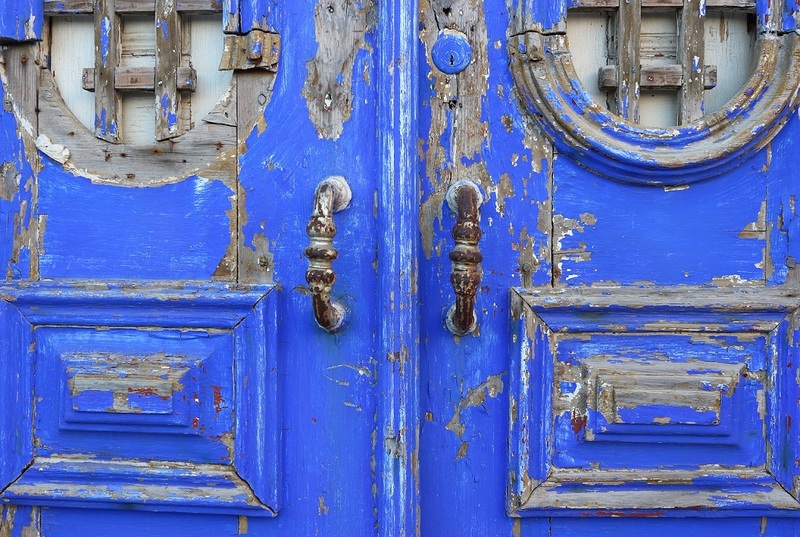 On the way, stop in Mijas, a village composed of white-washed buildings and ancient customs. Arrival in Granada. Dinner and overnight in Granada. 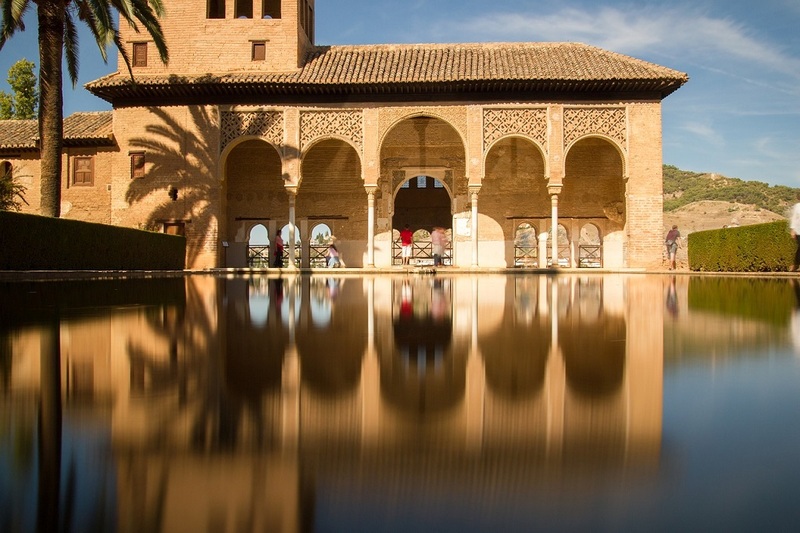 This morning you will visit the Alhambra Palace, high above the city and former residence of the Moorish Kings. You will have a guide take you through the magnificent palace and the gardens of Generalife that surround it. Afternoon is free in Granada. Early morning departure for Madrid. An enroute stop will be in Toledo where a local guide will show you the main sights. Toledo, an open air museum where the 2000 year history of Spain is imbued in every street, building and square. See the church of Santo Tome containing one of El Greco’s famous masterpieces, the Museum of El Greco, the old Jewish quarter and the gate of the sun, Puerto del Sol. Continue your journey to Madrid. Dinner and overnight in Madrid. Morning guided sightseeing tour of Madrid where you will see many buildings dating back to the 16th and 17th centuries. The arcaded Plaza Mayor dates from 1617 and the Plaza de La Villa, the site of Madrid’s city hall, is a Baroque structure from 1640. 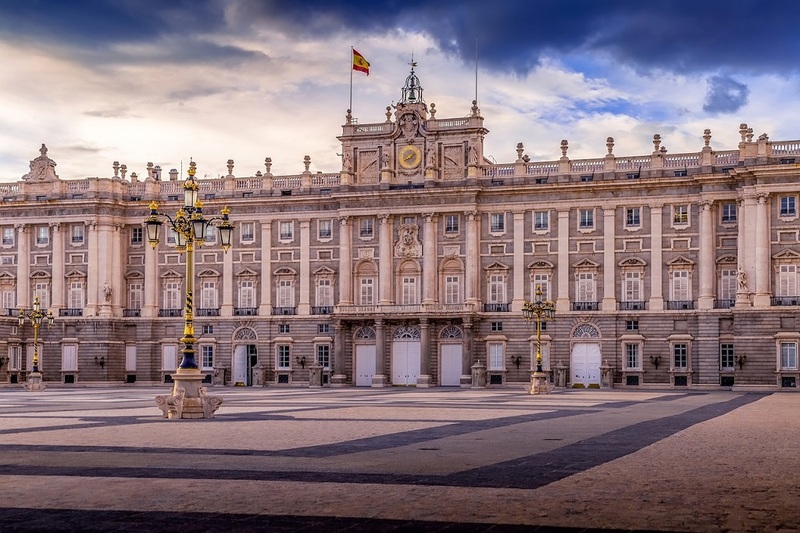 This afternoon you will visit the Royal Palace the work of the Italian Felipe Juvara and the Prado Museum one of the world’s top galleries featuring Spanish painters from the 12th to the 18th centuries. Transfer to Madrid airport for your flight home.